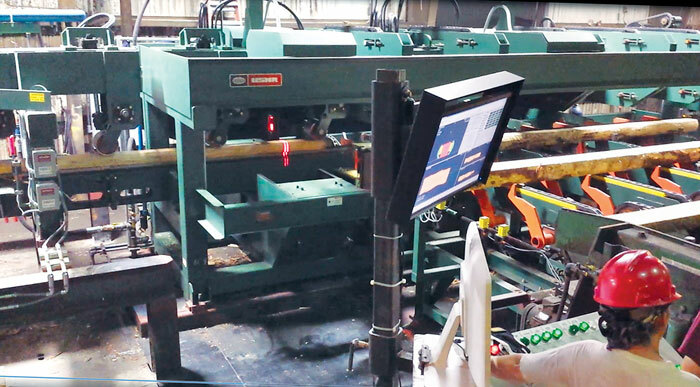 Timber Processing magazine’s March 2015 issue features an in-depth look at the “Hardwood Checkoff” marketing program, it’s pros and cons, and what hardwood lumber producers think of it. Also featured is Huntland, Tennessee’s Thompson Appalachian Hardwoods, Inc., and Collinwood, Tennessee’s Hassell & Hughes Lumber Company, Inc. Other articles cover the latest industry news, new products and machinery, and new projects and project updates. Timber Processing magazine Managing Editor Dan Shell offers an in-depth look at the “Hardwood Checkoff” marketing program. Groups of hardwood lumber producers who are respectively in favor and against a “Hardwood Checkoff” self-funded marketing program for the industry are making competing claims about the future of the program after one of the groups issued a statement saying the U.S. Dept. of Agriculture had given the program a “green light for further action,” leading the opposing group to release a statement claiming instead that USDA was ready to drop program development due to the lack of industry support and several major concerns with the Hardwood Checkoff proposal itself. Essentially, a USDA Hardwood Checkoff proposal notice and public comment process remains in place, thanks to an expiring letter of credit that was extended by the independent Hardwood Checkoff Committee to reimburse the USDA for ongoing legal and clerical work in modifying the proposal, with the ultimate goal of putting it to a referendum vote among qualified industry members. Timber Processing magazine Senior Associate Editor David Abbott travels to Huntland, Tennessee to visit Thompson Appalachian Hardwoods, Inc. Nordeck Thompson, President, CEO and founder of Thompson Appalachian Hardwoods, Inc. is at his core a family man, and his business reflects that fact. He grew up at his father’s company, Thompson Hardwoods, Inc. in Hazlehurst, Ga. (that mill was purchased by Nordeck’s sister and brother-in-law Phyllis and Steve Johnson and later sold to the Beasley group). “That’s where I was trained and where I toiled and labored through many a long hot summer day in my teenage years, in college and for about 12 years after,” Thompson, now 55, recalls. By his early 30s, Nordeck felt the need to start something of his own. His wife had family in Tennessee, so they relocated there. In 1993, Thompson saw an opportunity to acquire the company assets of what is now Thompson Appalachian Hardwoods, Inc.
Hassell & Hughes Lumber Company, Inc. 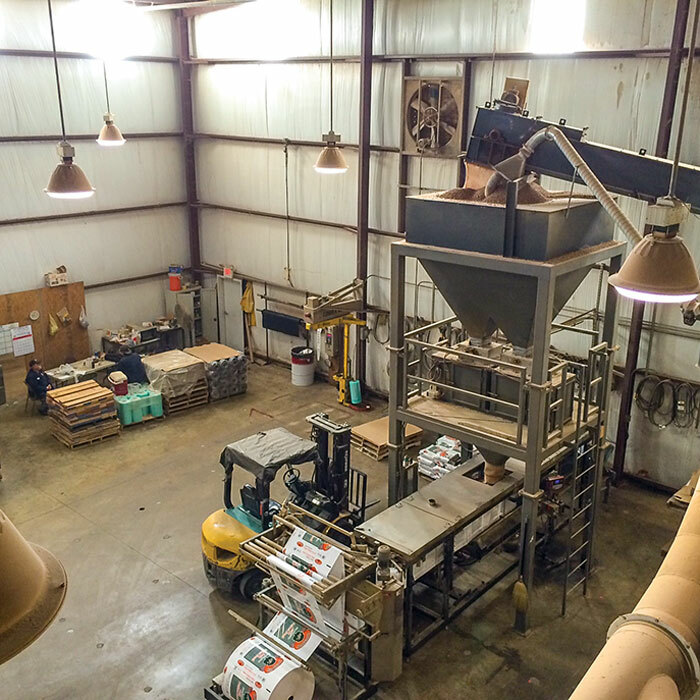 Timber Processing magazine Associate Editor Jessica Johnson highlights GreenWay Pellets, a division of Hassell & Hughes Lumber Company, Inc. in Collinwood, Tennessee. For the last 15 years Hassell & Hughes’ main focus has been the manufacturing of hardwood flooring. But seven years ago H&H saw an opportunity to diversify. GreenWay Pellets, a division of Hassell & Hughes Lumber, was born. 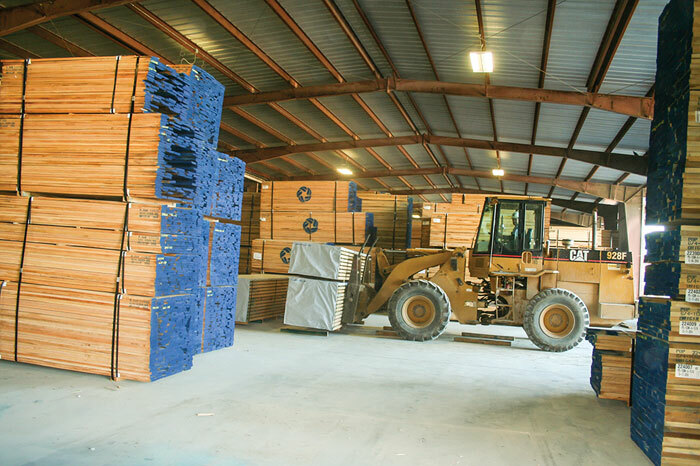 Since raw materials were initially supplied 100% by residuals from the lumber surfacing operation and flooring plant, GreenWay Pellets has proven to be a good business move. 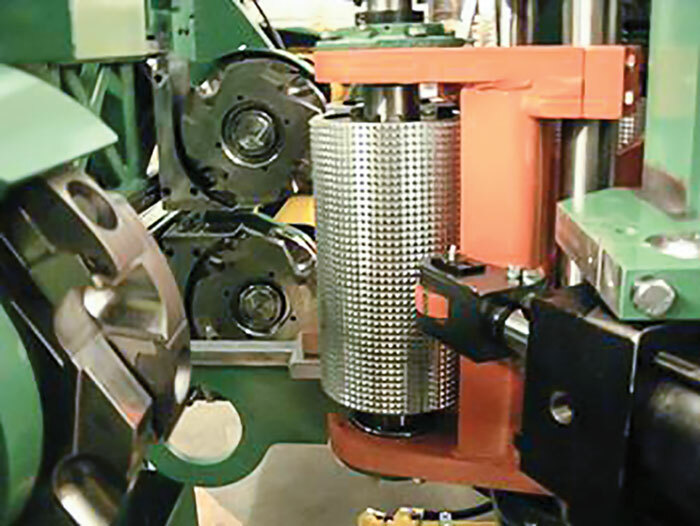 Hassell & Hughes has the capacity to process approximately 140 tons of pellets a day. President Jerry Hollis says that wouldn’t be possible without the help of Billy Reid, head of maintenance, and Darwin Rich, who is the company’s pellet mill manager. 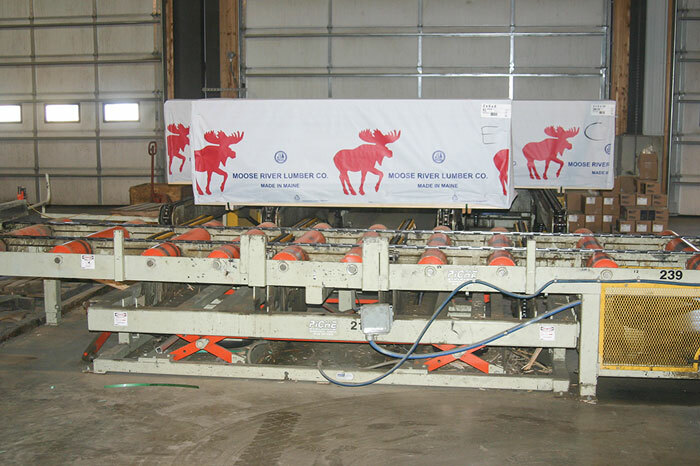 (This article has been slightly altered by Timber Processing magazine from the original article that appeared in the USNR publication, Millwide Insider.) Eleven years ago Jordan Lumber & Supply purchased the southern pine sawmill operation at Barnesville, Ga. from Weyerhaeuser Co. 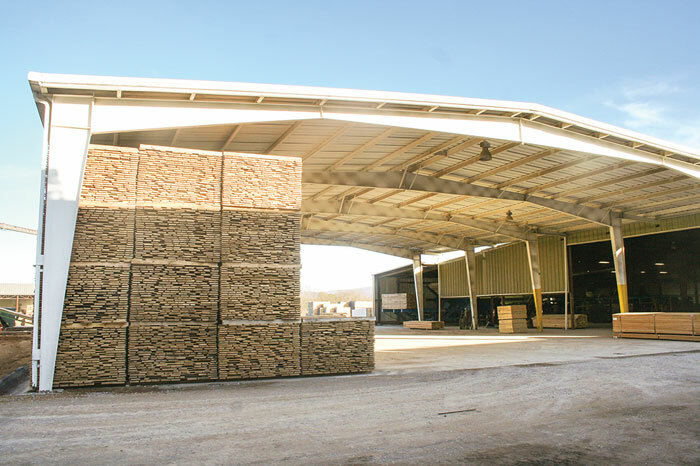 The mill complemented Jordan’s home base sawmill operation at Mt. Gilead, NC. Long known for its machinery innovations at Mt. 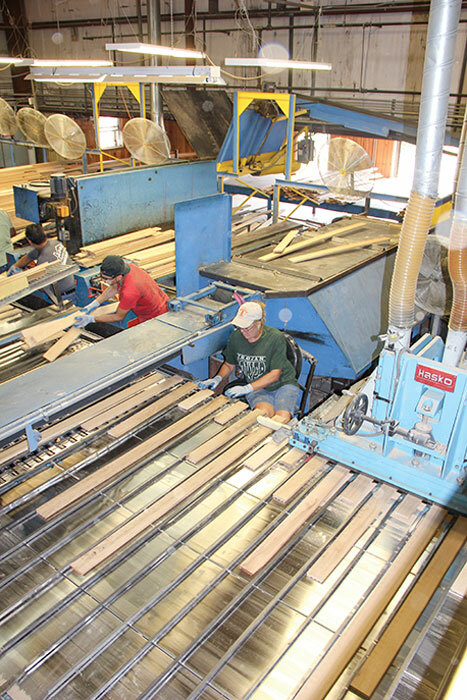 Gilead, Jordan Lumber quickly set about revamping the Barnesville sawmill and in the past 11 years has swept through the mill with multiple upgrades. But the one area that Jordan Lumber has left largely untouched was downstream at the Newnes-McGehee curve-sawing gang. Untouched no more. In 2013 Jordan decided to invest in updating the aging curve-sawing gang line, and today this line boasts new scanning and optimization—switching from transverse to lineal orientation—new infeed and outfeed, and new conical chip heads for putting a fine finish on Jordan’s quality products.